After the electronic document to enter, to facilitate future search and calculation more convenient. After the completion of the input to the calculation of the amount of the project according to the different quota sub-summary, the preparation of the main table, the preparation of the main table in the previous calculation of the amount of work based on a loss, the loss rate is different Not the same, remember that steel partitions do not wear out. Carefully study the quota, the calculated amount of work set into a budget, to remember the amount of the budget is calculated by the net, in the calculation of anti-corrosion brush oil to remember the steel partition is not oil, the general H-beam fire only part Brush the primer does not brush the finish, leaving all the parts both brush primer and brush finish, but the specific depends on the specific requirements of the drawings. Set the quota and all of its sub-summary, but also anti-corrosion ultra-high calculation, the general part of the anti-corrosion part of the man-machine multiplied by 15% in the calculation of scaffolding ultra-high fees, 8% , Get a direct fee, in the fee. In making the basis for preparation, fees table. If your area requires a software, you can learn the software, the Excel form of budget into the software board, you can directly into the budget into the software version, the software calculation of ultra-high fees and scaffolding demolition fee is very convenient. 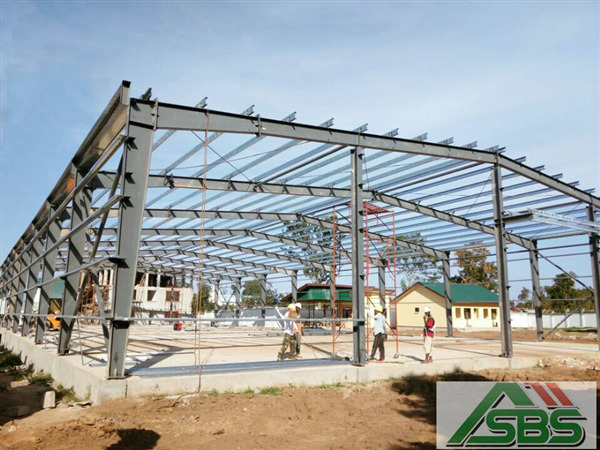 This is a complete steel structure budget done. Do the budget must be careful, do not understand the place humbly ask. After the budget to do their own budget to the old master to the trial trial, humbly learn from their valuable experience. Above is my understanding of how to do the steel structure of the budget, what are the wrong place please criticize a lot of corrections.